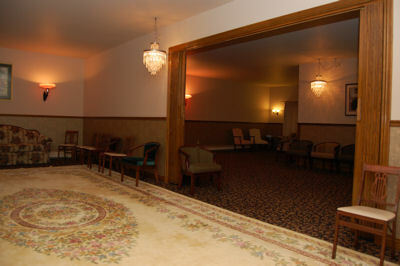 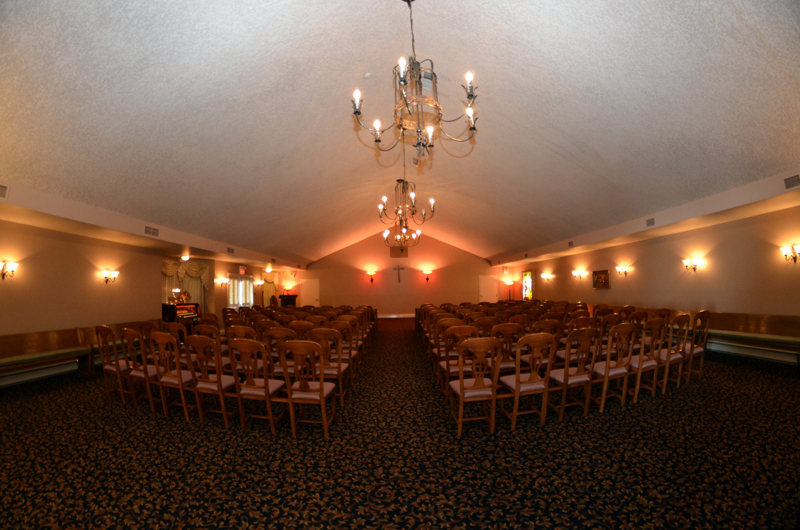 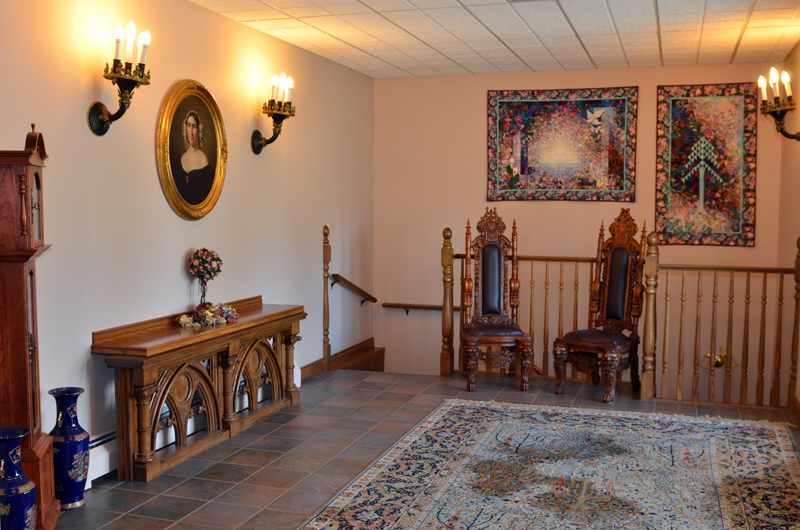 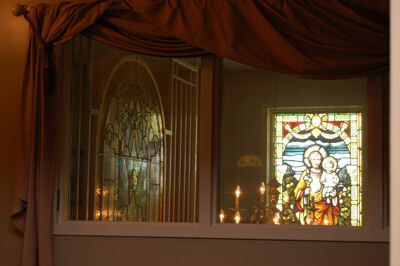 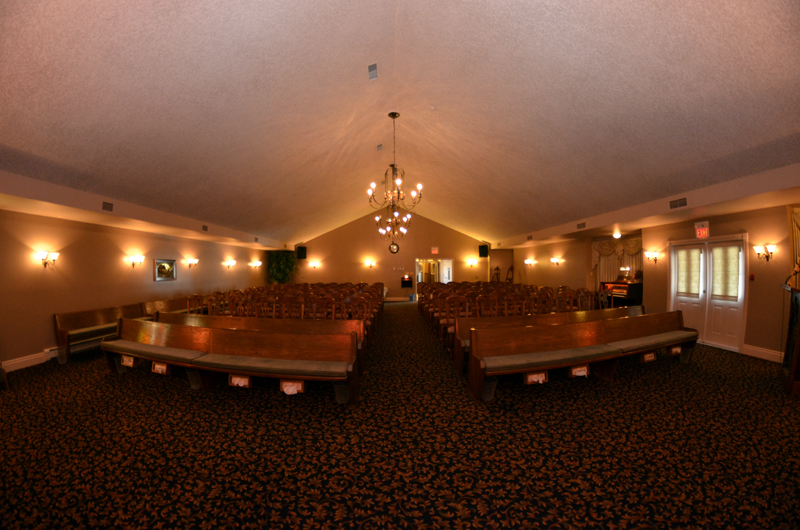 We have the largest permanent chapel in downtown London with seating for 170 people, a professional sound system, digital picture frames, and easels for picture boards. 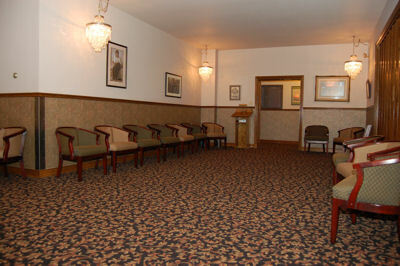 Tissue holders are built into the front pews for your convenience. 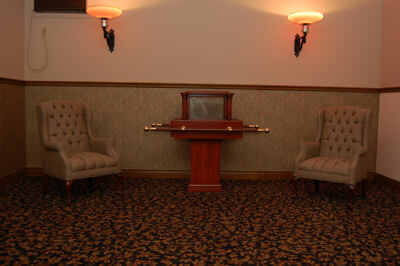 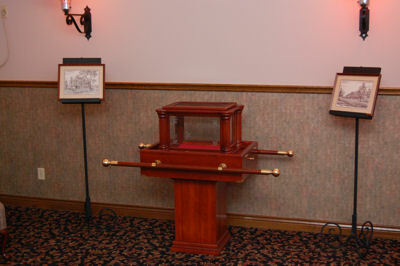 This is our Funeral Ark, which is usedÃ‚ to hold an UrnÃ‚ for service , which can be held in a visitation room, our chapel or a Church. 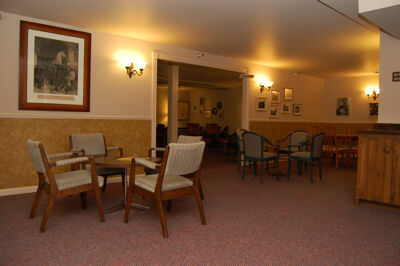 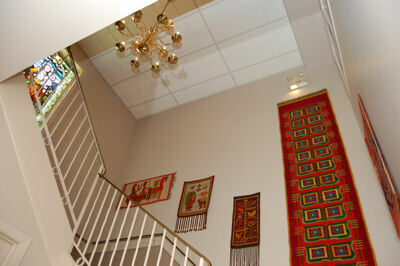 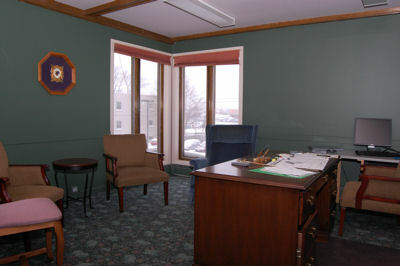 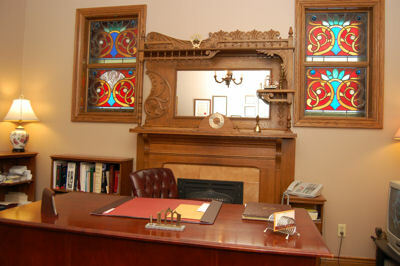 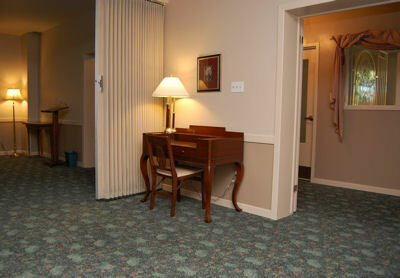 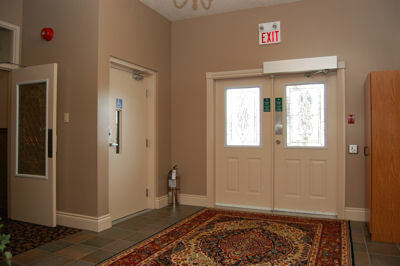 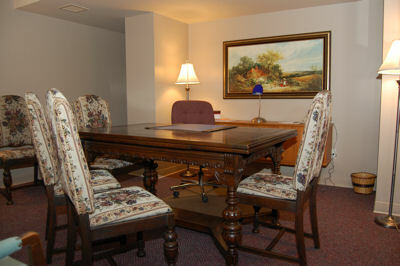 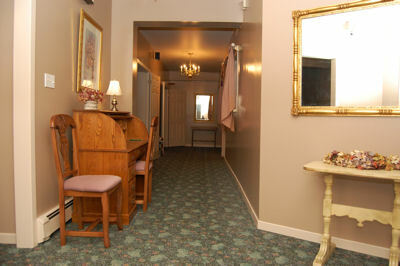 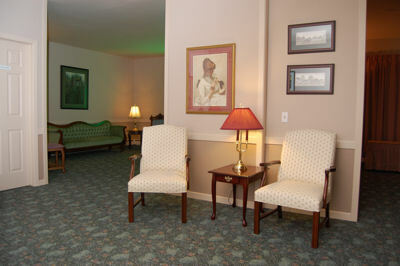 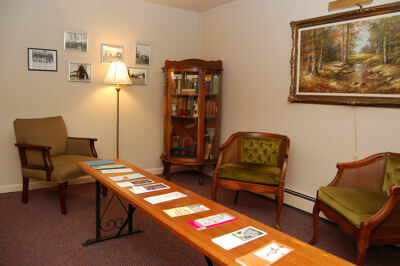 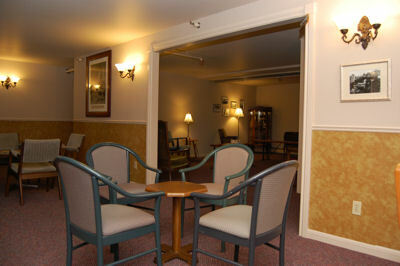 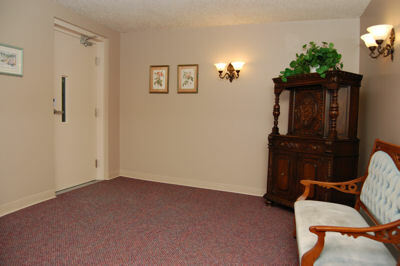 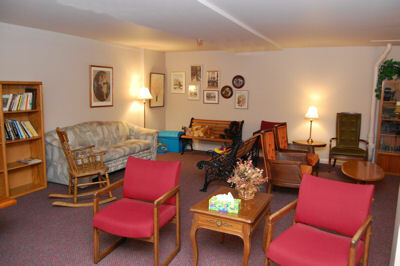 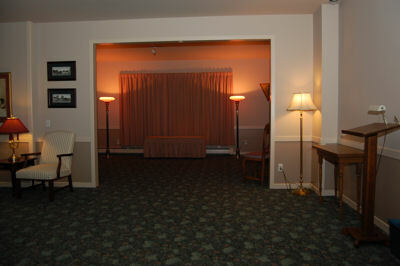 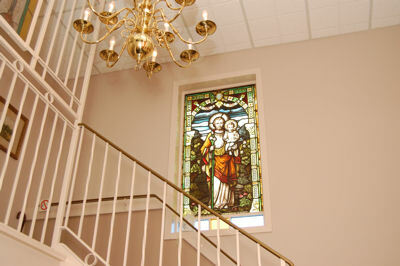 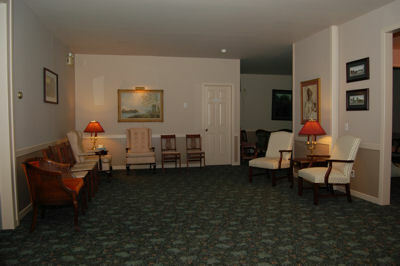 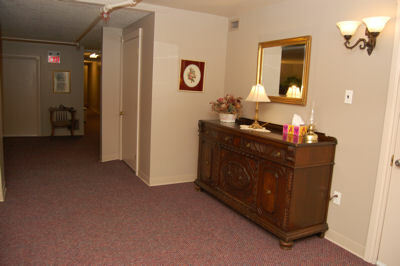 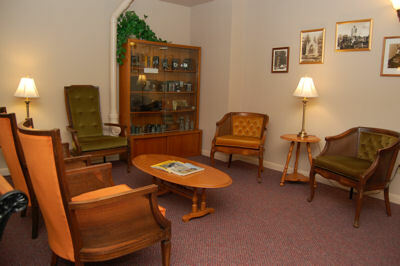 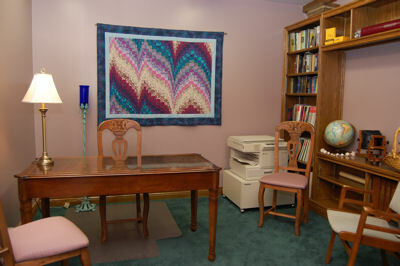 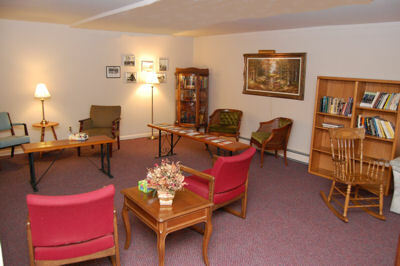 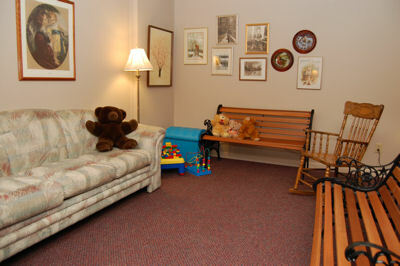 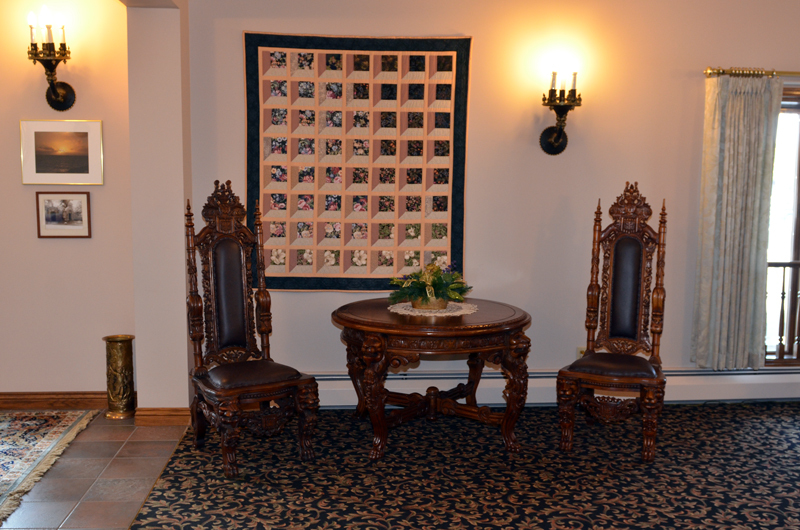 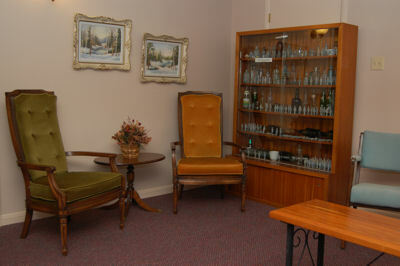 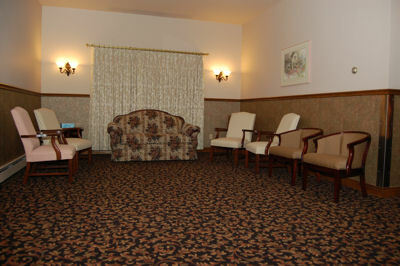 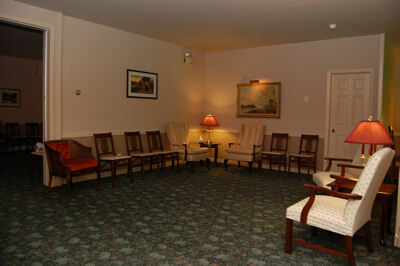 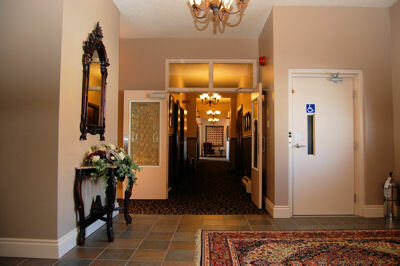 We have three offices for arrangements.Ã‚ A quiet room is also available for your privacy.